Welcome to Ahava! We invite you to explore our website to find out more about Ahavath Achim's new preschool! We offer a warm, welcoming, and diverse community in a beautiful environment. 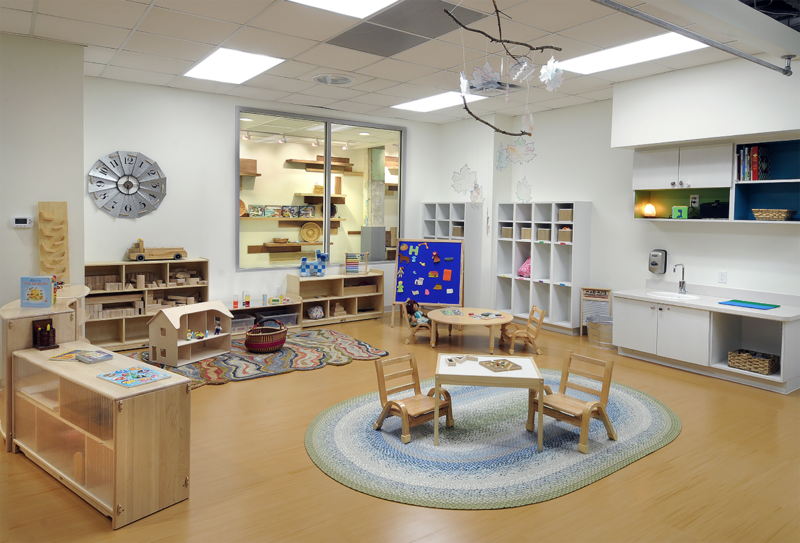 We provide top-notch care and learning through a Reggio Inspired framework. Are you ready to enroll your child in our joyful, creative and nurturing learning environment? Our expert teachers skillfully craft learning experiences that are fun, engaging and developmentally appropriate in our inquiry-based program. We treasure the wonder and play that are integral to childhood. Tribute Donations offer the ability to memorialize or honor friends and family. Tribute donations can be made in honor of a bar/bat mitzvah, the birth of a baby, a graduation, a wedding or other special occasion. Donations in memory of loved ones are a thoughtful and meaningful way to remember those who have passed. Click on the DONATE button to contribute to Ahava's fund. Thank you! 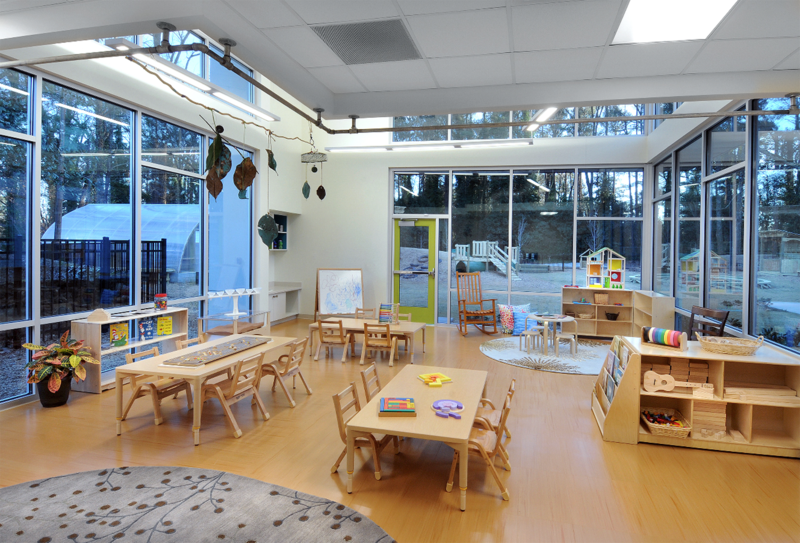 Our spaces are Reggio Inspired, indoor and out, and provide a beautiful backdrop for your child's growth and learning. We are now enrolling for our Infant and Toddler Program for children ages 12 weeks through 24 months. We offer a wide variety of scheduling options for children aged 2-6 to suit the needs of every family! Please call or email for more information! We currently are accepting registrations. 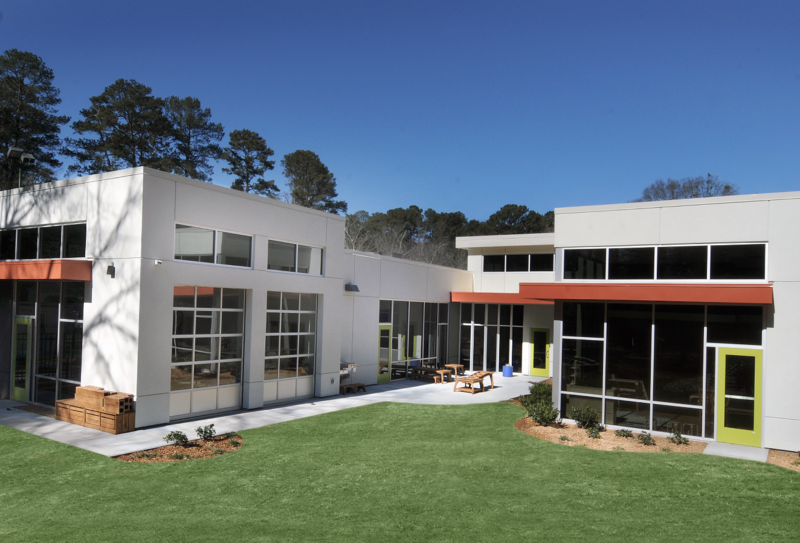 Welcome to intown Atlanta’s newest Jewish Reggio inspired Preschool – Ahava – a vibrant, nurturing community where children laugh, learn, discover and play each day! The keystone of our program is love (ahava) – a love of children, a love of Judaism and a love of learning. Our Reggio-inspired, inquiry-based, integrated curriculum encourages children to ask questions and make connections as they learn about their world. Jewish culture, traditions and values blend seamlessly into each day’s activities through music, language, literature, cooking and dramatic play, helping children develop a sense of self and, at the same time, helping them begin to understand what it means to be a member of a community. Thank you to Fred Gerlich Photography for the beautiful photographs of our state-of-the-art facility!